One of the biggest challenges for a voracious reader is to find new authors & a place to discover them. Goodreads is the best platform to discover new books & authors and it has turned 10! Finding new authors is incredibly important as it leads to new stories set in different places which offer different perspectives. Below are three authors I have not read before & reviews of their books. Manu S. Pillai was 19 when he started research for this book and published it when he was 25. 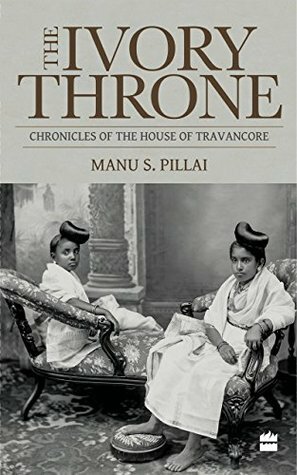 That is a feat in itself for a 700-page historical account of the House of Travancore. This kingdom, which was established by Martanda Verma was one of the princely states which sided with the British during the Independence movement. The book largely traces the feud between two sisters- the elder Sethu Lakshmi Bai & the younger Sethu Parvati Bai. It shows a vibrant, cosmopolitan & a matrilineal society which spans today’s Kerala. Despite the length, the book is not a difficult read as it traces the two sisters battling for the dominion-ship of the kingdom. There is a good queen & a bad queen and their rivalry has a huge impact on the princely state as it traverses India’s independence. People interested in history should pick up this book as this is a meticulously researched book & it shows a rare account of a princely state which sided with the British. This novel was shortlisted for the Man Booker Prize in 2016 & has a unique structure. It is considered a novel but is actually nine stories of different men in different periods of their lives spanning several countries across Europe. The first story is that of a teenager & the main characters progress in age as the last one is that of an old man. The stories all deal with a moment of crisis in the lives of these men and while it may seem similar to Men Without Women by Haruki Murakami, it captures the essence of the place beautifully which results in the crisis being portrayed externally & internally. The stories paint a beautiful picture of Europe and the characters are well-etched out. One of the worst things about short stories is that they don’t feel complete, but this novel provides a sense of satisfaction & completion. 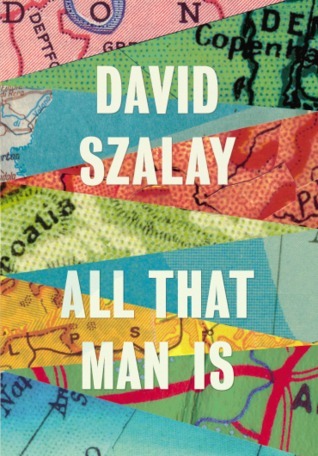 I intend to read more of Szalay’s work. Chimamanda Ngozi Adichie is a critically- acclaimed Nigerian author whose stories largely deal with migration, feminism & racism. 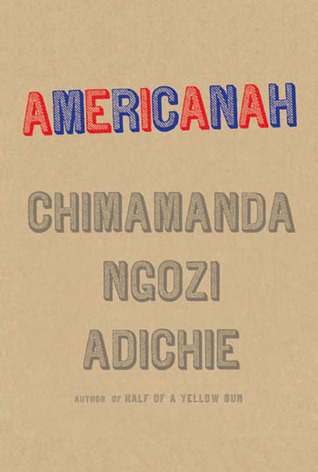 Americanah was her third novel & was in the New York Times list of 10 best books of 2013. The book deals with teenagers Ifemelu & Obinze who fall is love as teenagers in Nigeria. However, Ifemelu moves to the US and due to circumstances they drift apart. The book traces her troubling journey in the US as she tries to find her feet & Obinze’s in the UK as an undocumented worker. It tackles themes of Nigerian immigrants in the US & their place in the racist American society. Years later, both of them meet in Nigeria and pick up where they left off. But Obinze is married with kids & she had cut off all communication with him suddenly when she was in the US. The book also reflects Nigeria’s politics & its road to democracy. The book is interesting & captures the essence really well. Chimamanda is a good author to know Nigerian stories. Here are TED talks by the author which are considered one of the best.